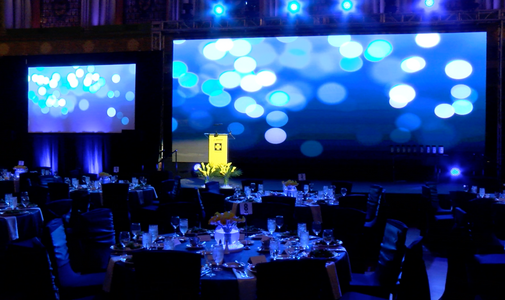 We’re a full-service A/V and event production company that solves unique challenges with our top of the line equipment and we work diligently every day on behalf of our incredible clients in and around the St. Louis area. 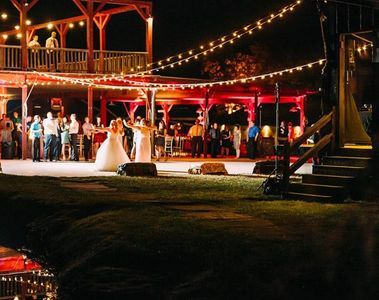 We’re known for minimizing stress while maximizing the event experience by hiring professional techs, scheduling strategy calls, onsite visits and always staying up-to-date on the newest technology in order to ensure a seamless and effective production. Our team offers innovative production services for a variety of theme and concept ideas. 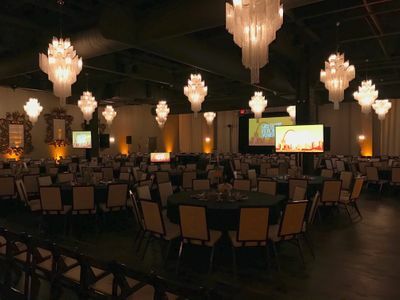 We will help spark participation in event attendees and guarantee a memorable experience with our creative approach. 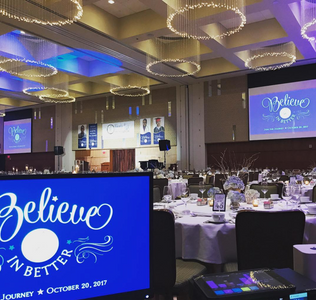 Individuals and organizations in the Midwest can count on us to successfully represent their brand in a corporate, experiential, concert or party setting. Some of the Many Venues We've Worked with in STL! 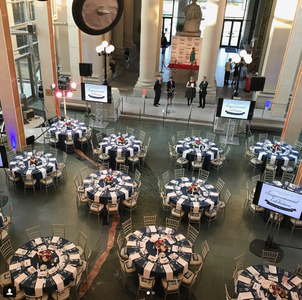 LET STL'S TSV TEAM TAKE YOUR EVENT TO THE NEXT LEVEL WITH SEAMLESS PRODUCTION!